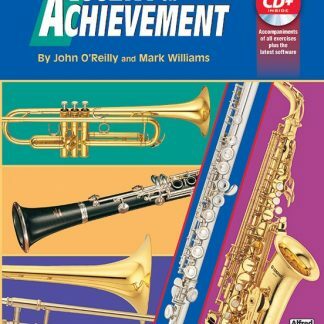 View cart “Accent on Achievement Book 2 – Alto Sax” has been added to your cart. Accent on Achievement Book 2 – Bari B.C. 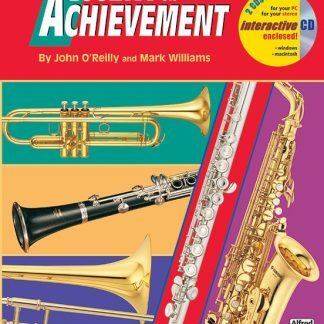 Accent on Achievement Book 2 – Bari T.C.